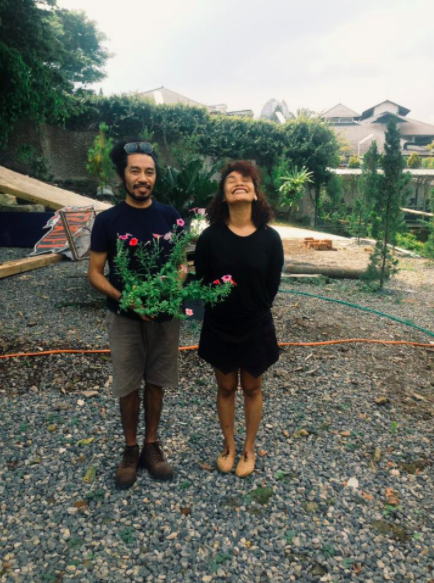 Theoresia Rumthe co-authors the poetry book Tempat Paling Liar di Muka Bumi (The Wildest Place on Earth, 2017) with her partner, Weslly Johannes. 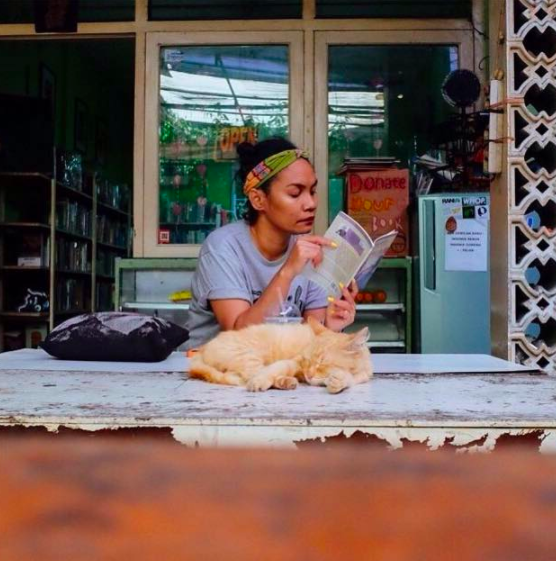 Theo was born in Ambon and currently lives in Bandung, writing and facilitating workshops on poetry making and public speaking. 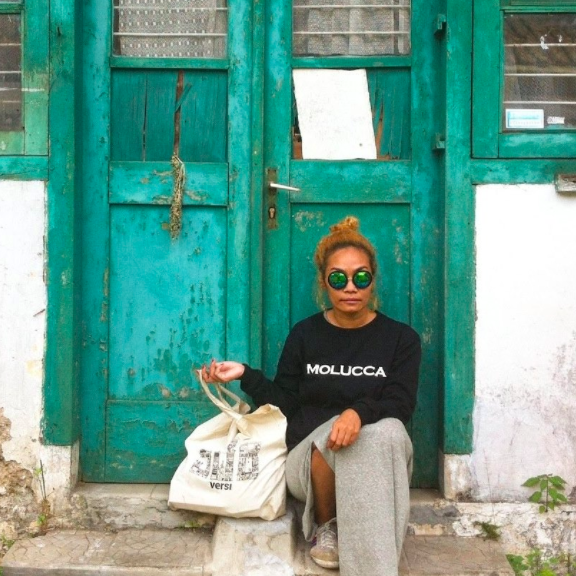 She is also one of the initiators of Molucca Project, an effort to bring some good vibes about her home town in Maluku (Molucca). How do you give birth to poetry? Theo: Poetry is born out of the most mundane things inside of me. If you asked me how the process looks like: I love to observe. I love to observe the smallest things around me, for instance the green grass, the dried leaves with their textures when I stepped on them, a droplet of water from the tree trunks that falls on my skin, raindrops crawling on the window, the glimmer of lights from the car’s headlights when it’s dark, and the eyelids of a lover. I love to observe these things closely, slowly. Once I observed them, I connect them to the feelings inside of me. The next step is to pour them on into a piece of paper. How does ‘the wildest place on earth’ look like? What kind of ‘wildness’ runs inside of you? Theo: I like things that hit me first. Whether they are sentences that come first, or feelings that come for the first time. I do not like to edit them. Something ‘raw’ is usually way more honest. This is the reason why I never edited my poetry, except when it comes to choice of words. Something that is more ‘raw’, more ‘matter-of-factly’, more ‘honest’ has its own wildness. And that resides inside of me. How do we find poetry? Theo: I believe that inspiration can nudge whomever it visits. The problem is, who would be sensitive towards that, and who would not. When you get nudged and you’re indifferent, inspiration will find someone else. So, if you’d like to find poetry around you, there’s only one key: don’t be indifferent. Poetry is not always about words. We can see this from the way the Universe create poetry; could be from the rainbow, the colours of sundown, the breeze that caresses your face, salty sea that sticks to your skin, the traces of sand on the sole of your feet. How does your birth place influence your works and the way you see the world? Theo: Ambon, my birth place, significantly influences my works, the way I see the world, and my creative process. My Mother and Father had introduced me to ‘the stage’ when I was young. I grew up with two sisters, and we love singing since early childhood. Not only singing, but also reading poetry, and we’re quite friendly with the stage since we’re playing amateurish drama and theatre. My Mother and Father also introduced us to books. I remembered that I already composed my first short story when I was a teenager, although it remained unfinished until today. The exotic natural landscape of Ambon also gives a stimulus for me, who grew up there, to create. I don’t know, but I feel as if the ocean is not only blue, but there’s a richer gradation of colours. And the mountains are not always green. They can have hues of salted egg. There, I learned to see all possibilities in the midst of all impossibilities. 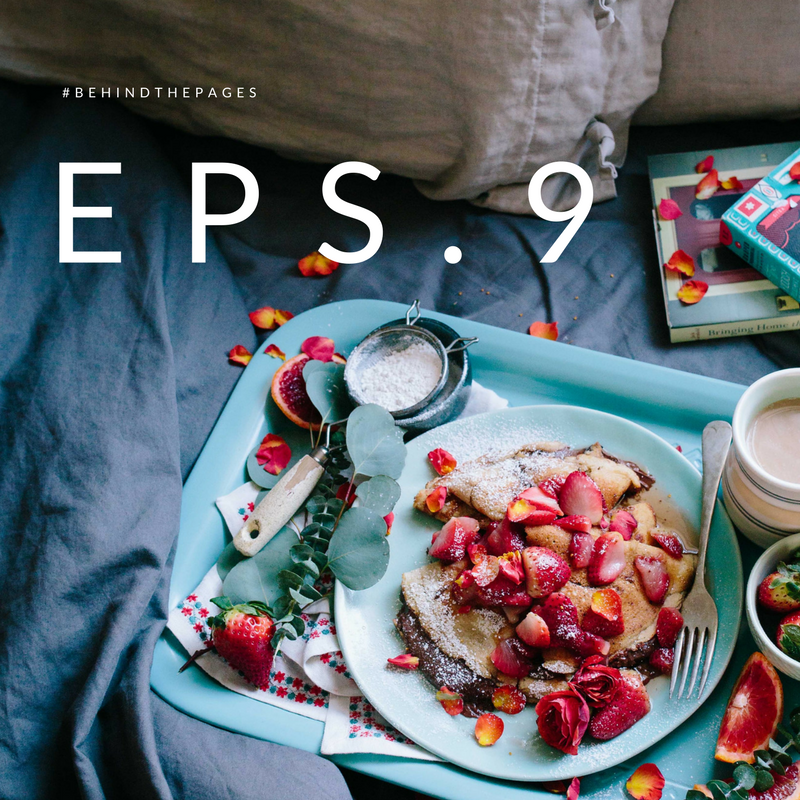 How do you stay true to your art, to the creative force inside of you? Theo: Do you create poetry everyday? If this question is posed to me right now, then the answer is yes—because I am preparing my next poetry book. But, sometimes, for a long time, I don’t create poetry. What’s important for me is to give birth to creative works, and this should be done every single day. If I don’t make poetry, I write for my blog. If I don’t write for my blog, I write whatever sentences that come to mind in a small notebook I carry around, or in my mobile phone’s note page. If I am negligent about this, I feel anxious and restless. I choose to stay true to the art and creativity inside of me. I think it’s simply about making your choices. My ‘fire’ won’t go far from art and creativity. To live and to choose to lit your fire consciously and fully, I look at it as an achievement in life. The most important thing from lighting your fire is to do it wholeheartedly, instead of doing it only to look ‘cool’. So you won’t regret the day you die.